PORTLAND, Ore., November 27, 2017	(Newswire.com) - ODIN Distillations, a subsidiary of Odin Enterprises, is pleased to introduce the rebranding of its complete line of premium extract products under the Who? brand. A perennial favorite among discerning consumers looking for excellent value, the Who?-brand line of products is known for the high quality of its extracts. The Who? 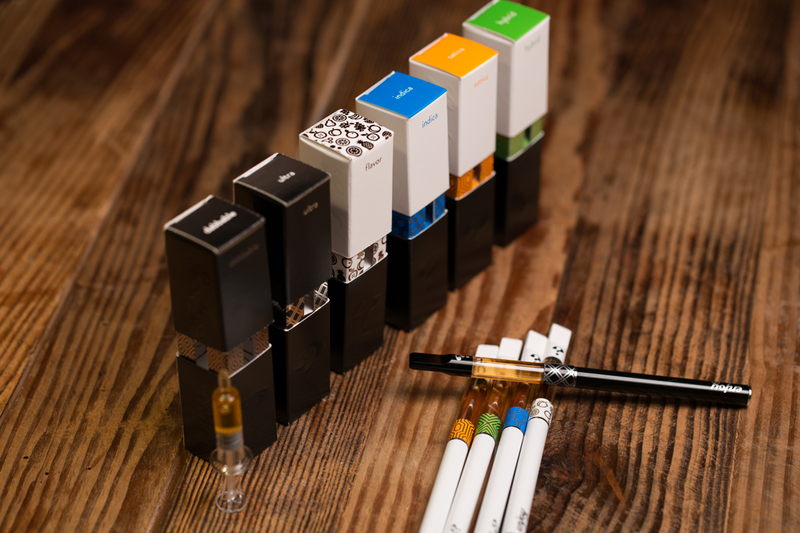 brand includes a wide-variety of CO2 extracts, high-potency flavored distillates, all-flower premium joints, CBD-rich extracts, and a growing variety of edibles. Who?-brand extracts are made exclusively by Odin Distillations, Oregon’s first Clean Green certified Cannabis Processor. Who?-brand products are distributed exclusively by Odin Wholesale and are available in more than 240 licensed dispensaries in Oregon. The Who? brand will be available in Washington and Michigan in Q1 2018. About Odin Enterprises: Odin is an Oregon-based holding company with cannabis-related investments in Oregon, Washington, and Michigan. Odin’s brand portfolio includes Freya, Odin, and Who?. Through Odin Enterprises’ subsidiaries, Odin is poised to provide quality cannabis products in several states, including Oregon, Washington, Michigan, and Nevada. Founded in September 2015, Odin’s mission is to produce the highest quality, all-natural cannabis products in every state where cannabis is legal. Odin is an Oregon-based holding company with cannabis-related investments in Oregon and Washington. Odin's brand portfolio includes Freya, Odin, Who? and Pluto.